Each year Cambridgeshire County Council awards small grants to the non-UCM Accredited museums. 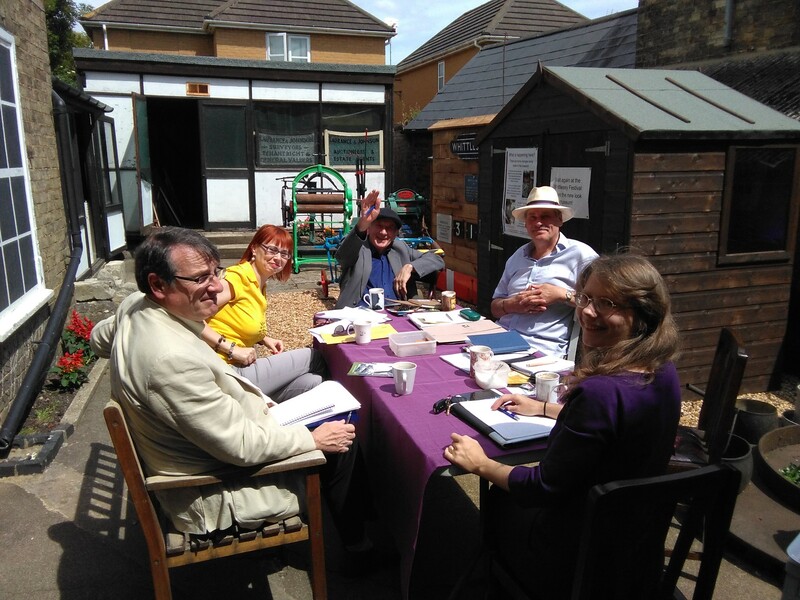 The funding is from the ACE Museum Development Programme for the East of England through SHARE Museums East. In 2015-2016 grants were up to £1,000 and were allocated in November 2015 for projects to be completed by April 2016. Museums were required to demonstrate how their plans fitted with ACE’s five goals and with their own forward plans. The projects could be for any aspect of the museums’ operations but could not be used to cover core costs (e.g. staff). Fifteen awards were made with a few museums receiving more than one award where the projects were of sufficient value and quality. There was a preference for projects which were innovative and likely to be of interest and value to other museums. The grant was used to purchase a licence for MODES software for two volunteers to digitise the Museum’s photographic collection, to make it far easier for users to access (see photo). 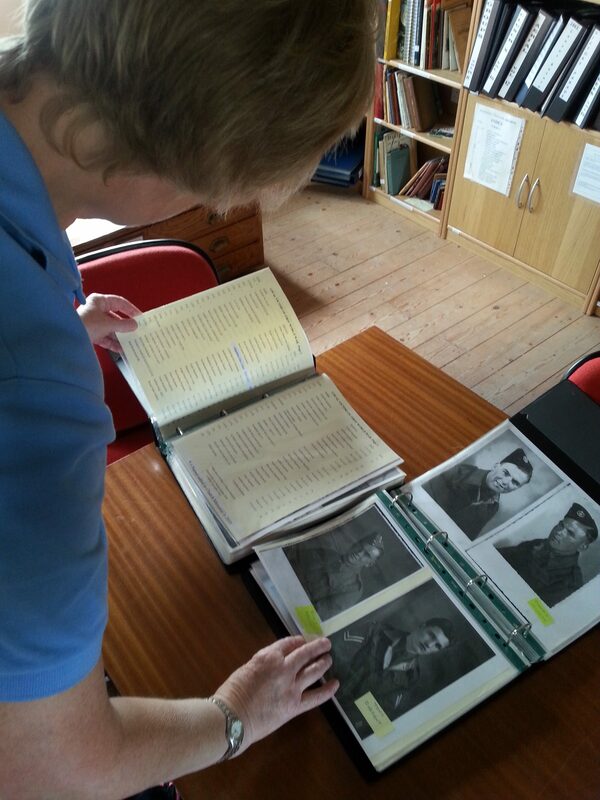 The grant also allowed commissioning of a consultant to train the volunteers to scan the images and use the software. To date (July 2016) some 30% of the collection has been processed. The Centre, which is working towards Accreditation, has a rapidly growing collection of hardware and software and has for some time been planning to upgrade its storage facilities. The grant has allowed them to purchase environmental monitoring equipment, conservation packing materials, pest traps and a camera to improve conditions, while they used their own funds to purchase new shelving. 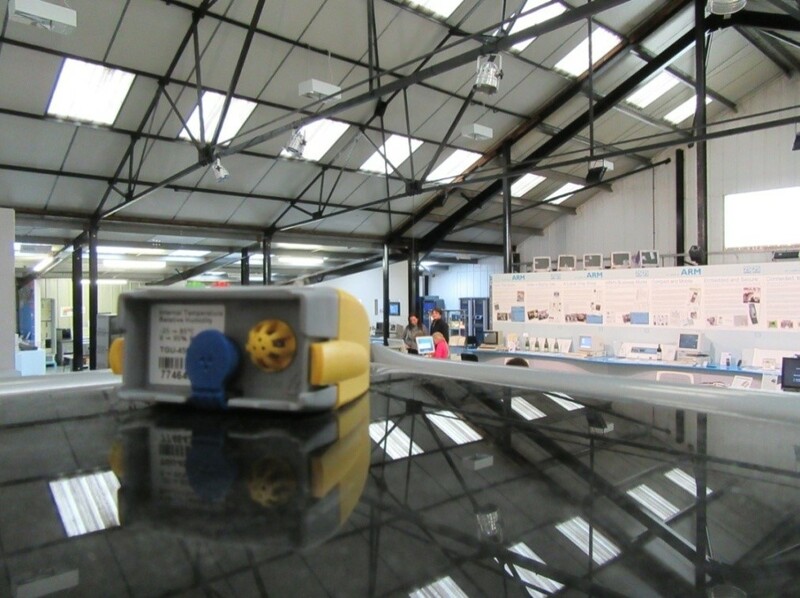 The photo shows a data logger installed in the main gallery. The Museum was awarded a grant to install a safety glass locking door and LED lighting for a new display of their more valuable exhibits. To date there have been delays in the installation so no photo is available. 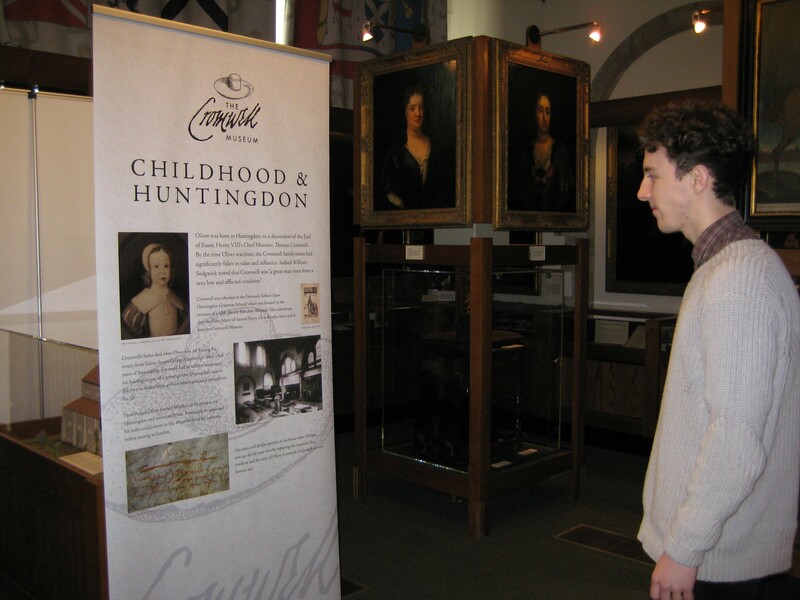 In April 2016 management of the Cromwell Museum transferred from the County Council to the Cromwell Museum Trust. 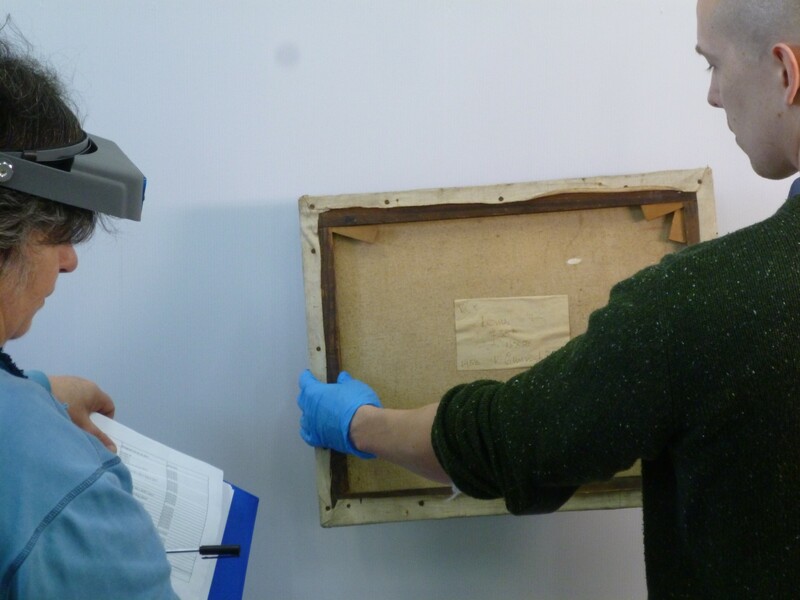 During preparations for the transfer it was difficult for the Museum to sustain its education and outreach programmes, so a grant was awarded to facilitate loans from other museums, such as an exhibition from Epping Forest and objects from the Norris Museum in St Ives. The latter was doubly useful as the Norris closed in the summer of 2015 in preparation for a major HLF-funded redevelopment. The photo shows a temporary exhibition using the Museum’s new logo. The grant was awarded to help the Museum with collections conservation advice in anticipation of a redevelopment project. 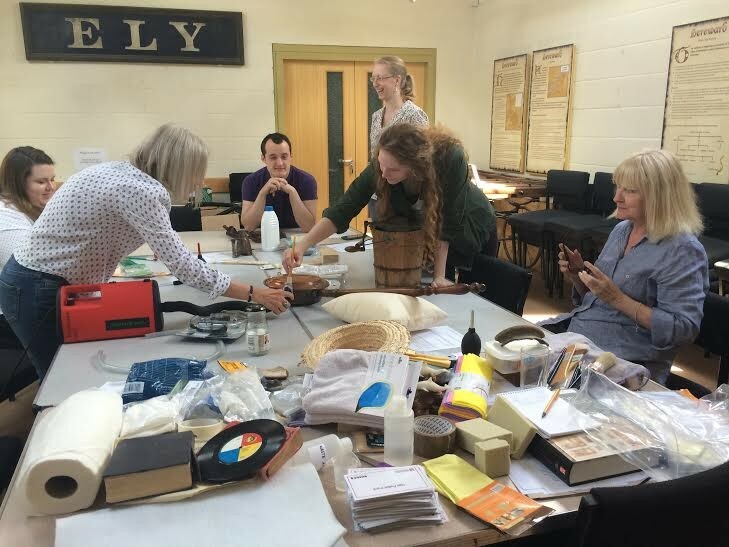 The photo shows the Regional Conservator, Deborah Walton, training staff and volunteers at the Museum in how to use their new cleaning equipment. 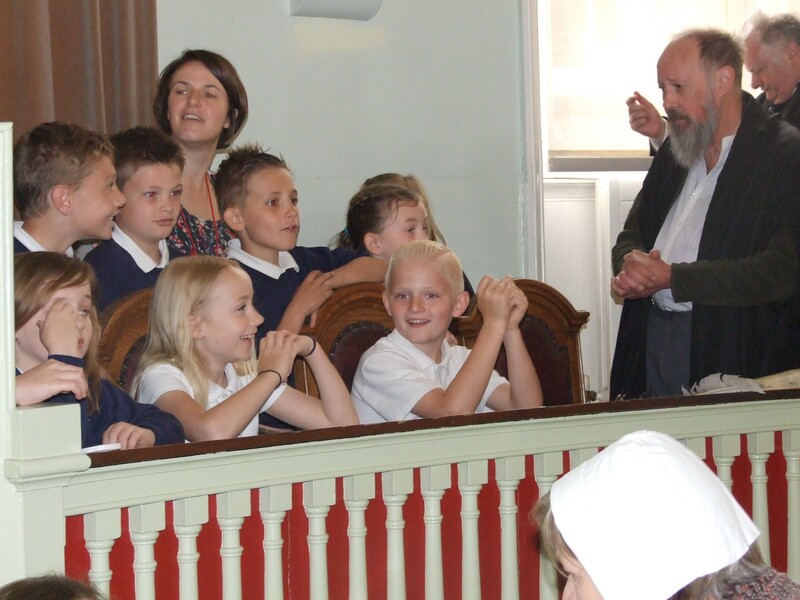 The project was to fund a project between the Museum and Littleport School, commemorating two hundred years since the Littleport and Ely riots of May 1816. There were special school days and public events at three venues, as shown in the photo. The Museum used its grant to purchase a licence for MODES Complete to allow it to greatly improve its collection documentation. The Norris Museum in St Ives is currently in the Build Phase of an HLF-funded expansion and had already carried out an audit of the Museum’s collection of oil paintings. 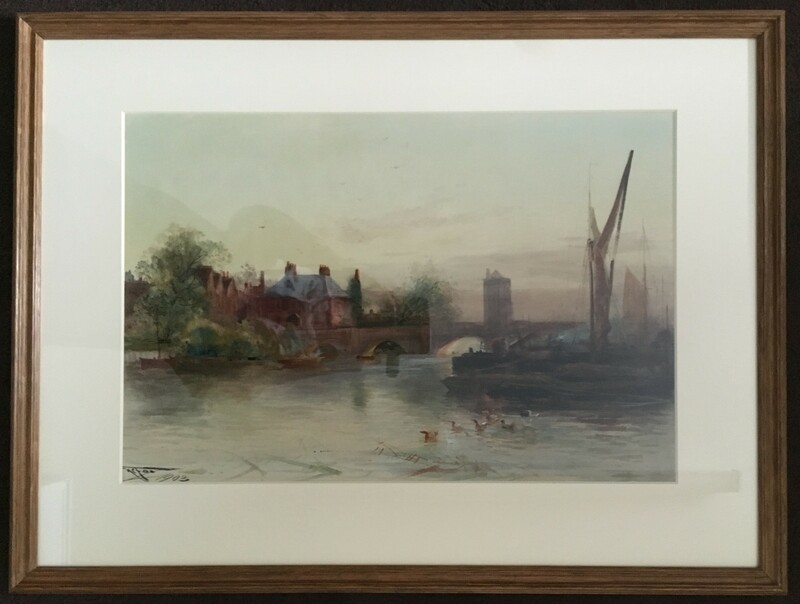 This highlighted the need for conservation and reframing of pictures from the collection and the grant allowed conservation of two views of St Ives’s famous historic bridge. The photo shows one of the paintings, by Henry Charles Fox (1903) after the conservation work had been carried out. The Museum is due to re-open in 2017. 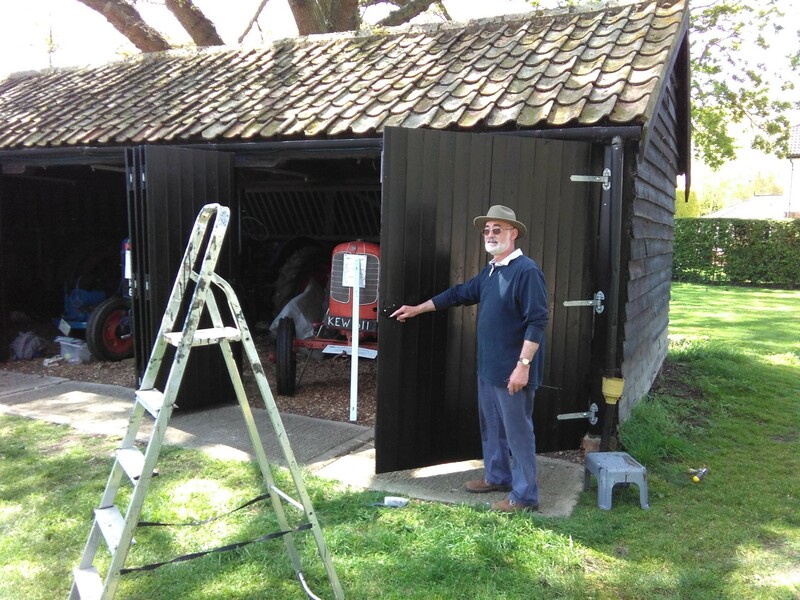 The grant was used to purchase materials for volunteers at the Museum to build a fine set of doors for the row of garages which have previously been open to the elements. The garages provide shelter for storing and restoring tractors and other farm vehicles, but without doors protection for the vehicles and those working on them was very limited. Now it is possible to work on the vehicles in all weathers and lighting has greatly extended the working time available. This project was to carry out conservation of the very important Ealand-Warwick Bequest of British 20th century art works. The photo shows progress on the work, which revealed some exciting new information about one of the artists. 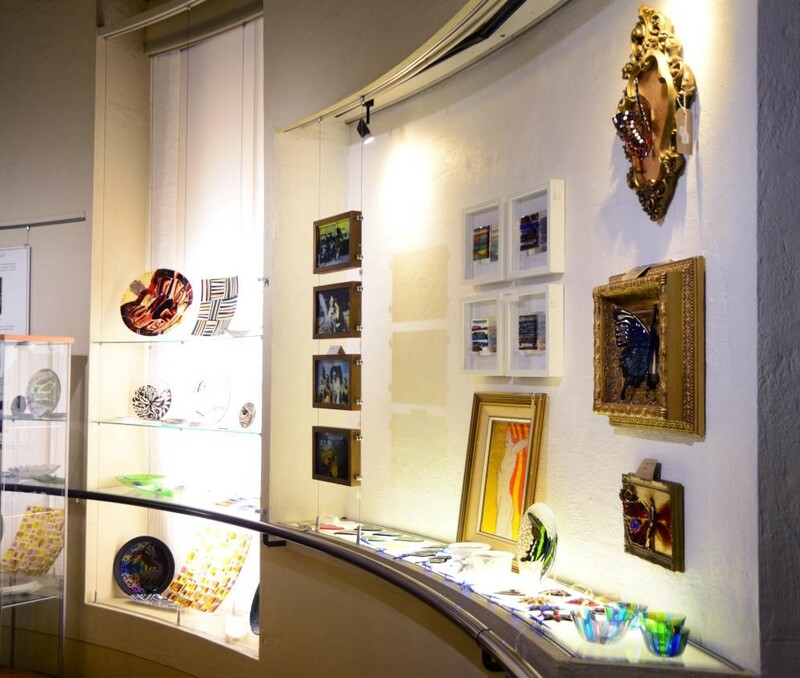 The award was used to install new LED spotlights and tracking and new cases in the Museum shop which is also used for temporary exhibitions, and to make the best use of displays of glass items. The grant also paid for display cables which have greatly improved the flexibility of the displays. 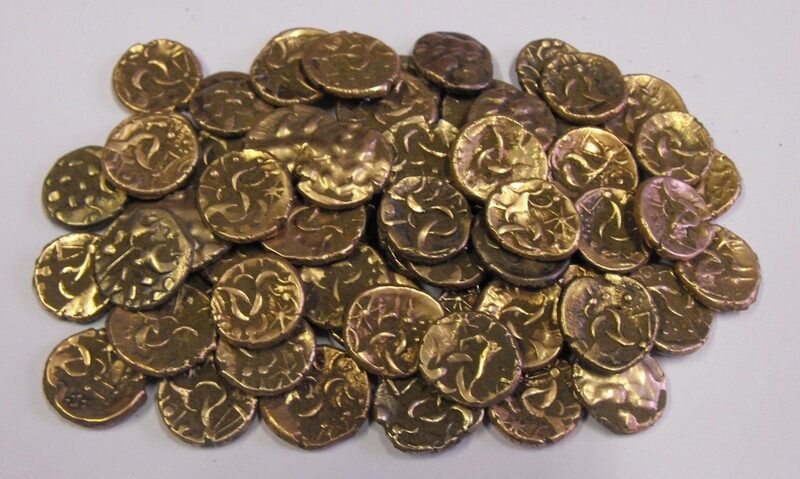 The project was to purchase a safe in which to store the magnificent Kimbolton hoard of 68 Iron Age gold staters (see photo). Wisbech received two awards, the first to purchase a new Sony DSLR A58 camera and the second to purchase a computer, both for collections documentation. Download the Small Grants 2015-16 report here.